The Winter term is upon us, and starts this Thursday, December 1. Please bring a check payable to Seacoast Fencing Club (or cash) the first meeting you attend. 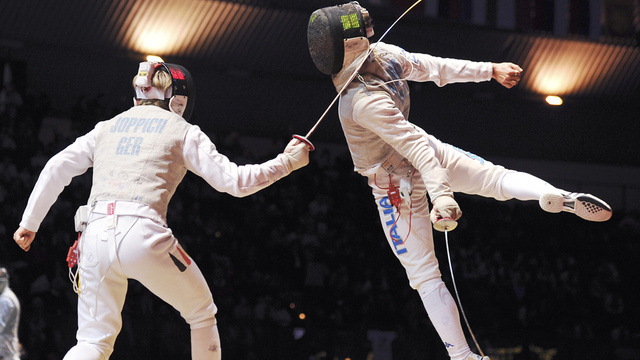 Fencers returning from school activities, remember that you must be a member of USA Fencing. 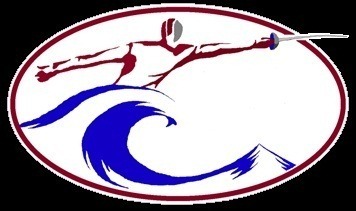 You can join online at https://www.railstation.org/usfencing/MembershipRegistration.aspx I recommend a competitive membership, so you can fence in the many tournaments in New Hampshire and neighboring states. It is winter, and eventually we will have snow and ice storms. 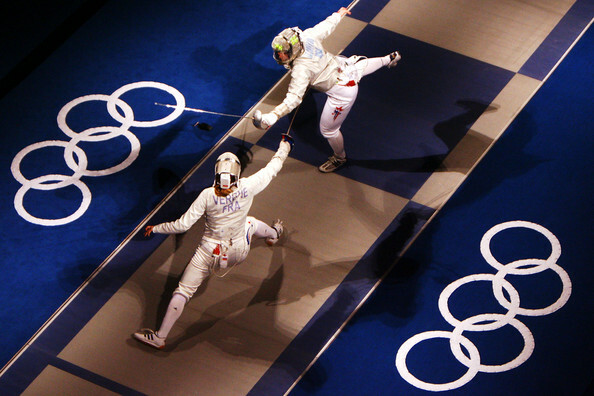 We will always close during these events, as I don’t believe anyone should risk their lives coming to fencing. I will send emails and post on this website whenever we close due to weather conditions. Advanced Class $90 Prorated from whenever you join the ongoing class. Tuesday in Rochester, Monday in Manchester: 7:45-8:15 pm. This class is recommended for all new Youth, Junior, and Adult fencers, and is the most economical way to start fencing at a higher level.